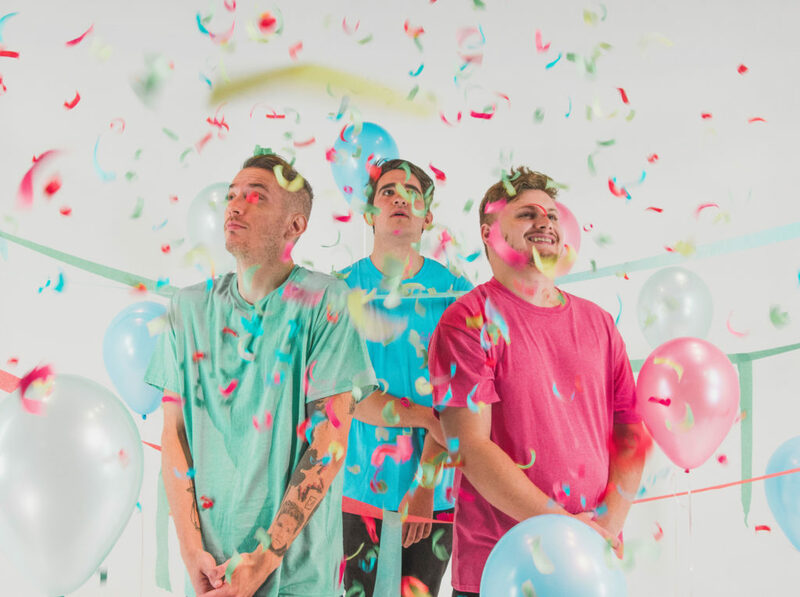 Today’s band of the day is HI, MOM from Sacramento, California, who just debuted their brand new song and video for Coping Lessons over at BVTV. The band is a mix of indie, pop punk, and garage rock. With only 2 songs out so far, the band is off to a strong start considering they’ve only been a band since earlier this year. For more on the band check out their Facebook or check out their video below. As always don’t forget to subscribe to my Band Of The Day Spotify playlist below!